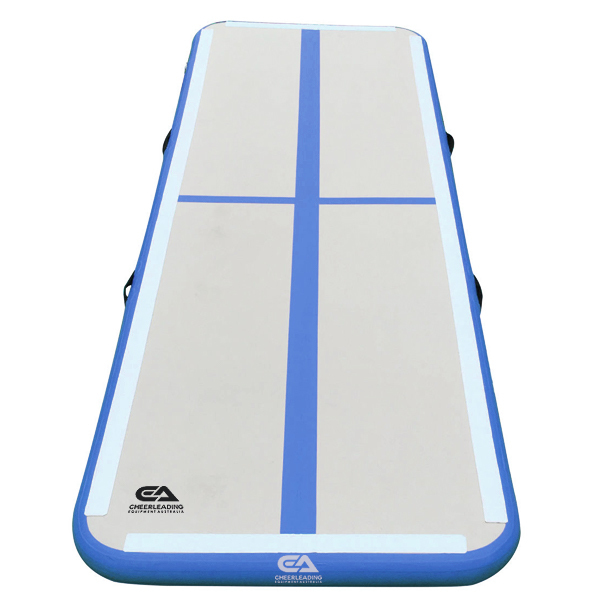 An elite quality 3 metre Air Board, made by patented drop stitch, double walled construction method. Ideal or home use purposes, is easy to inflate, deflate and store. Measuring 3m x 1m x 10cm with high quality valves for pressure retention and a centre line for tumbling alignment. Available in Blue, Pink and Aqua. Price includes foot pump, repair kit and carry bag. 12 months manufacturers warranty - does not include wear and tear, misuse, puncture etc. Subscribe now and be the first to hear about our new products and specials.